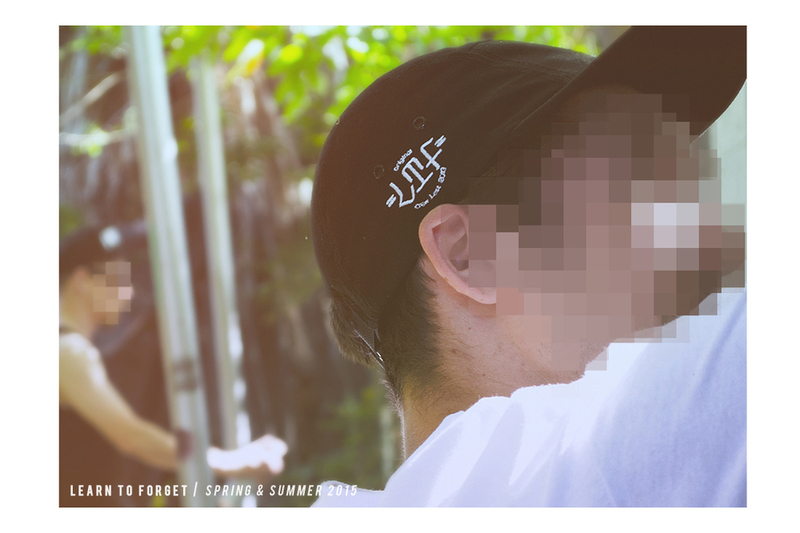 Spring / Summer 2015 — Learn To Forget. 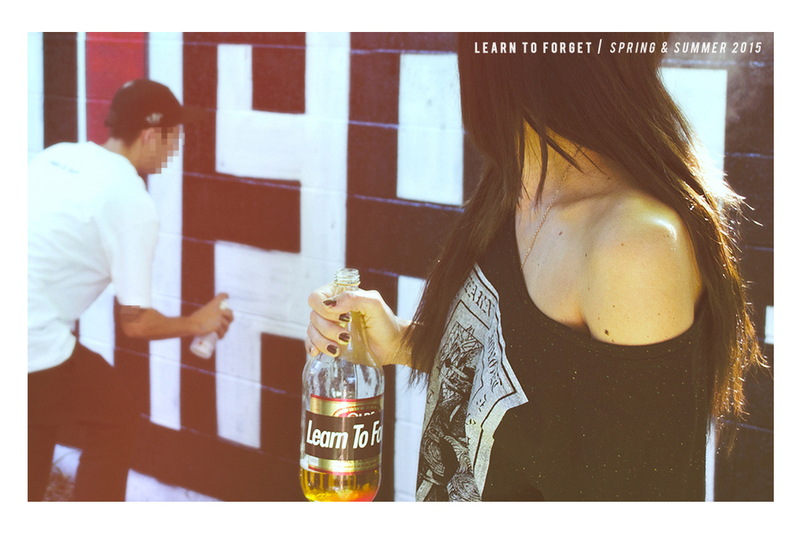 To commemorate the year anniversary of our first release, we wanted to create emphasis on the real lifestyle that Learn To Forget was based and founded on. While staying true to our roots stylistically, this collection is also the most diverse we have to offer. The SS15 collection features new and extremely comfortable pieces such as a daily jogger/jean pant for men and our first ladies offering, a speckled triblend slouch-tee (click further into the lookbook above to see both). Through out the collection you will find almost every design is hand-drawn by brand co-founder Reilly Herrera (Night Verses), from detailed illustrations to logos and letters. More importantly you'll see that each piece was carefully selected to be functional throughout West-coast Spring and Summer seasons. 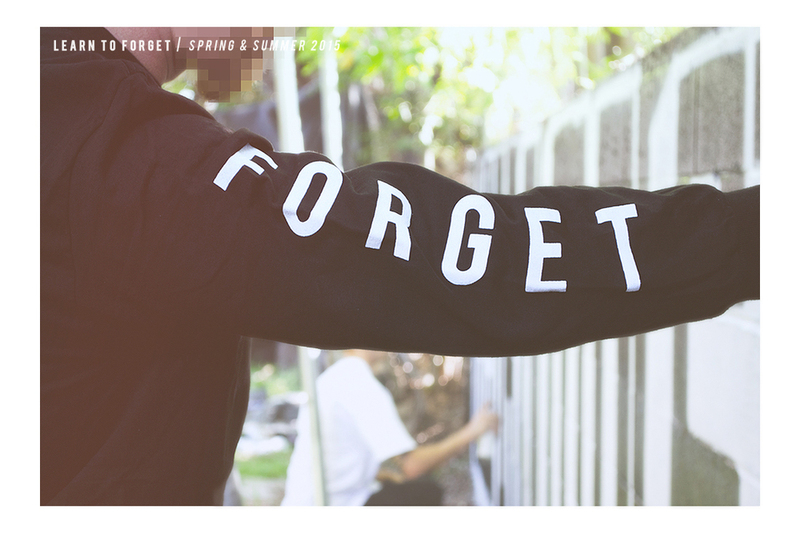 Click through the lookbook above and head to www.learntoforgetbrand.com/shop to shop Learn To Forget SS15. Quantities limited.